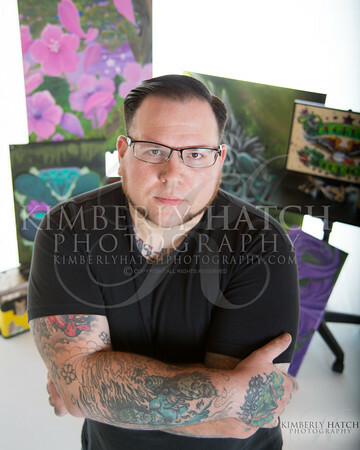 Kimberly Hatch Photography is an award-winning, small business photographer and photography studio based out of western Massachusetts. We specialize in capturing candid moments from weddings, to corporate events, to portraits (newborn, child, family, headshots, high school senior pictures) and more. Serving western Mass., Westfield, Springfield, Chicopee, Holyoke, Agawam, Northampton, Hartford, Pittsfield, Worcester, Boston, all over New England, and beyond. Working in collaboration with Kirby Productions. All site content Copyright © 2018 Kimberly Hatch Photography. All rights reserved. ALL SALES FINAL. NO RETURN, REFUND OR EXCHANGE.